Democrats Raised $1 Billion For Congressional Races, But Will It Get Them Their Blue Wave? Democrats in congressional races have raised a total of more than $1 billion for their campaigns in 2018 as of Sept. 30, according to The Washington Post’s analysis Wednesday. The $1.06 billion raised by current Democratic candidates shattered records. The last time that both Democratic House and Senate candidates raised more than Republicans in direct contributions was 2008, when the elections ushered in a definitive blue wave, reported WaPo. Meanwhile, Republican congressional candidates have raised $709 million in the same time frame according to Federal Election Commission records, reported WaPo. That is compared to the previous record amount of $900 million that Republicans raised for congressional races in 2012. Which candidates have raked in the most money? WaPo highlighted Democratic Texas Rep. Beto O’Rourke and Missouri Sen. Claire McCaskill, neither of whom have good odds in their Senate races. 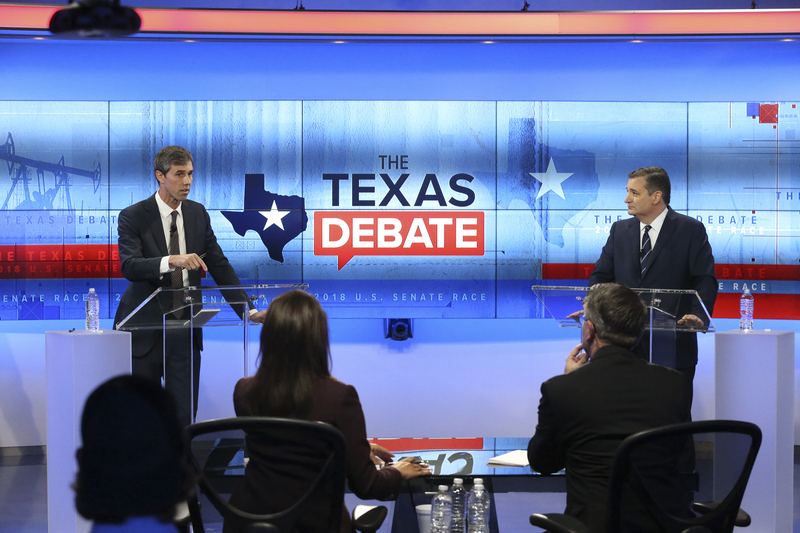 O’Rourke has raised $61.7 million to challenge Republican Sen. Ted Cruz, while McCaskill has raised $28.6 million to fend off Republican challenger Josh Hawley. More money may not equal more votes, however. Analysts had been predicting that the 2018 midterm elections would be the most expensive ever since the summer, reported ABC News.